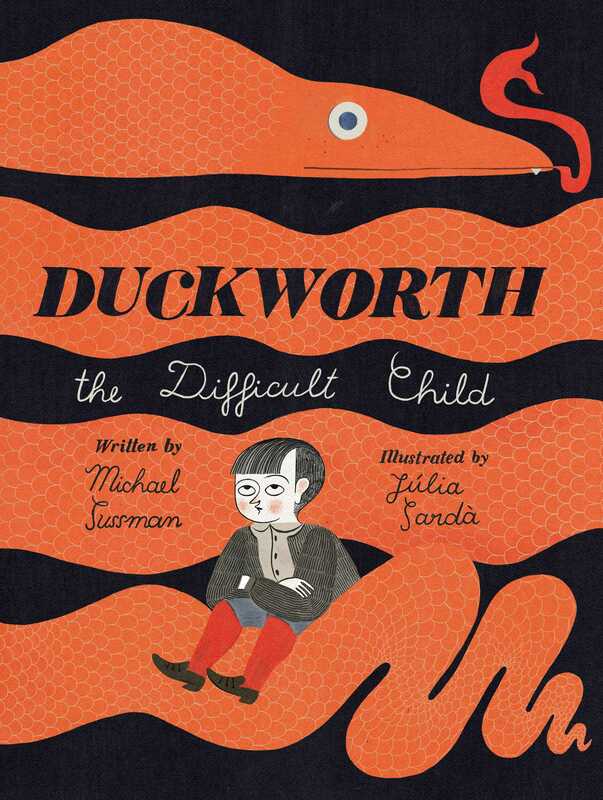 Duckworth’s parents think he is a difficult child, so when a snake slides right up and swallows him whole, his parents don’t believe him! What’s poor Duckworth to do? Duckworth is a difficult child. At least that’s what his parents think. What’s poor Duckworth to do when his parents just won’t listen? With nods to the deliciously dark humor of Edward Gorey, Florence Parry Heide, and Jon Klassen, Michael Sussman and Júlia Sardà empathize with children everywhere who must find ways to deal with their difficult parents. Michael Sussman, a clinical psychologist and survivor of difficult parents, is the author of the picture books Otto Grows Down and Duckworth, the Difficult Child, and of two novels for adults, Crashing Eden and Incognolio. 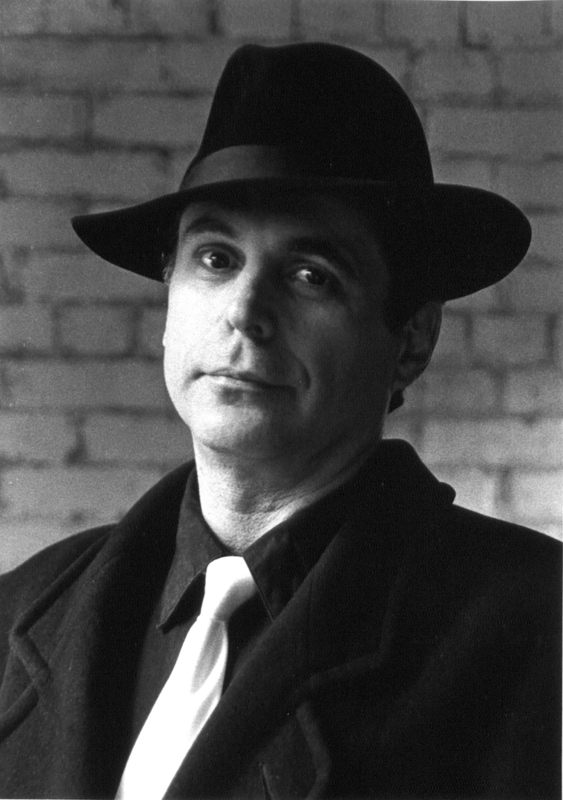 Visit him online at MichaelSussmanBooks.com. Júlia Sardà is an illustrator from Barcelona. After her studies, Júlia started working as colorist in a studio which made the editorial merchandising for Disney/Pixar and then moved on to freelancing two years later. With work ranging from concept art for video games to children’s illustration, Júlia has had the chance to illustrate some everlasting classics such as Alice in Wonderland; The Wonderful Wizard of Oz; and Charlie and the Chocolate Factory. Visit her online at JuliaSarda.com. "Sardà's illustrations blend a gothic sensibility with an art deco style."